AGEMLIKENOOTHER is written by Gemma Cole. 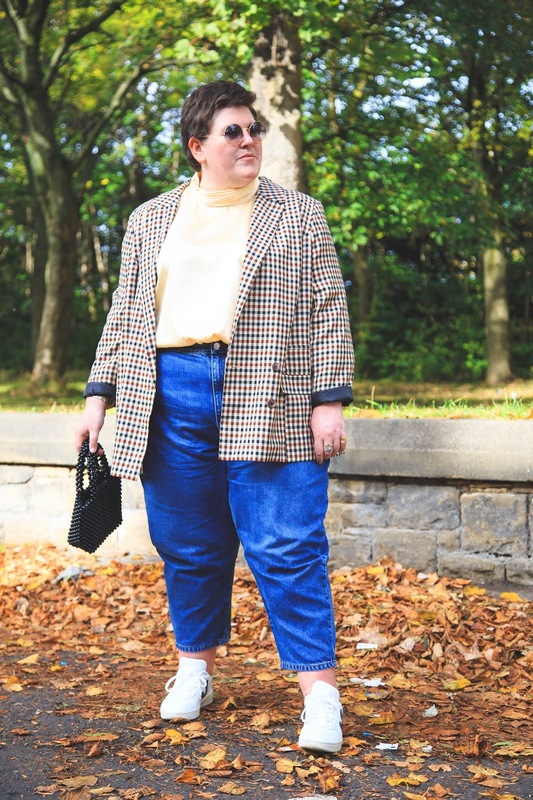 A 27 year old, plus size fashion influencer & full time Marketing Executive from Durham. A place for personal style, that combines both high street and high end pieces. 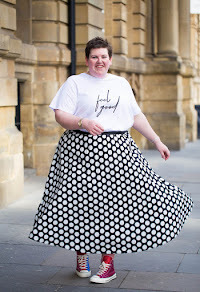 Inspiring others through a love of fashion and prove that you don't need to be a certain size to enjoy fashion. Thank you for visiting, don't forget to checkout my social media channels too.